Bourne (Matt Damon) is once again brought out of hiding, this time inadvertently by London-based reporter Simon Ross who is trying to unveil Operation Blackbriar--an upgrade to Project Treadstone--in a series of newspaper columns. 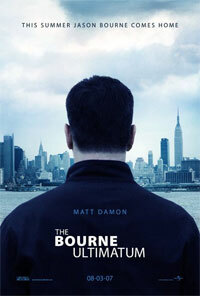 Bourne sets up a meeting with Ross and realizes instantly they're being scanned. Information from the reporter stirs a new set of memories, and Bourne must finally, ultimately, uncover his dark past whilst dodging The Company's best efforts in trying to eradicate him. 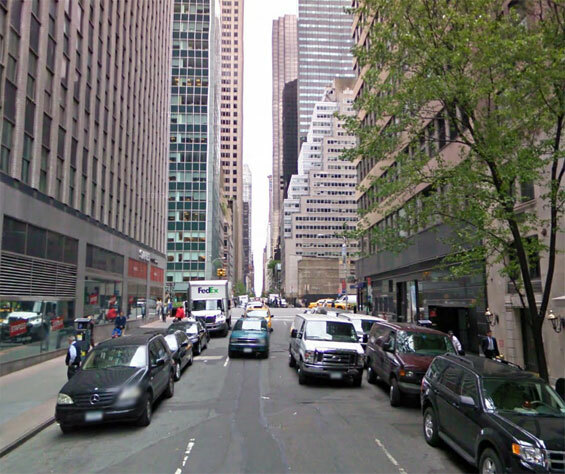 East 56th Street and Park Avenue, Manhattan.